Paul Weller Scheduled To Appear On Later w/Jools Holland – May 20th, 2008 – Paul Weller News! 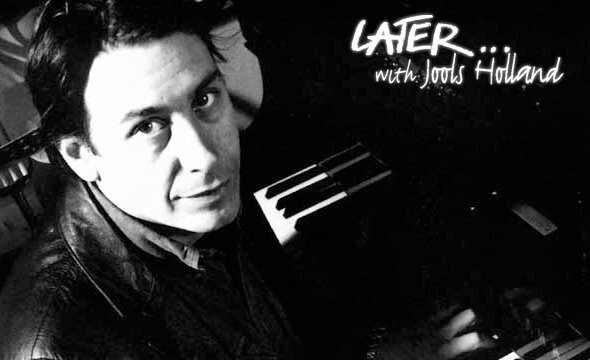 Paul Weller will be on ‘Later…with Jools Holland’ on Tuesday, 20th May on BBC2 at 10pm, with an extended recorded version of the show going out on Friday, 23rd May. Courtesy Of The Paul Weller Chat Forum! Next Entry Paul Weller – World Tour Dates & Venues (To Be Confirmed)!